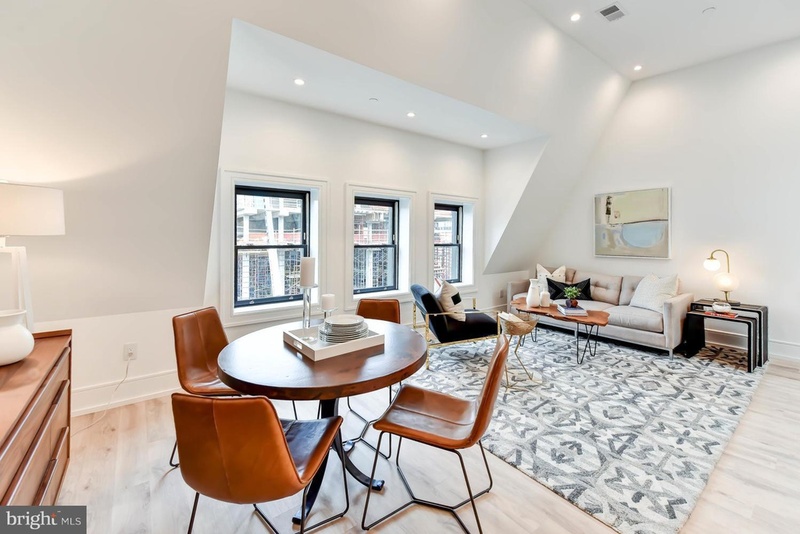 This gorgeous condo on 18th Street is selling for just $1.2 million. 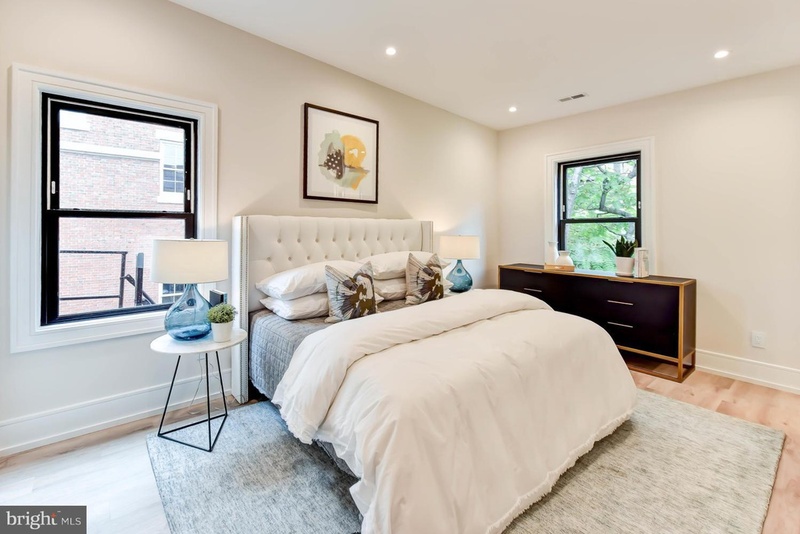 Originally built in 1900, this 1,125-square-foot, 2-bed, 2-bath condo is in a great location close to Georgetown University and downtown Washington, D.C. If you love visiting museums, the National Geographic Museum is only an 11-minute walk away! 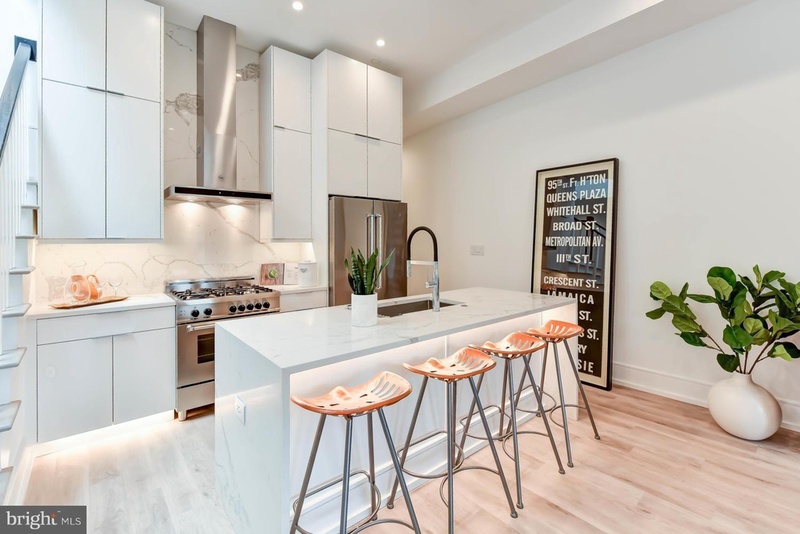 The simple yet sophisticated kitchen is utterly adorable. 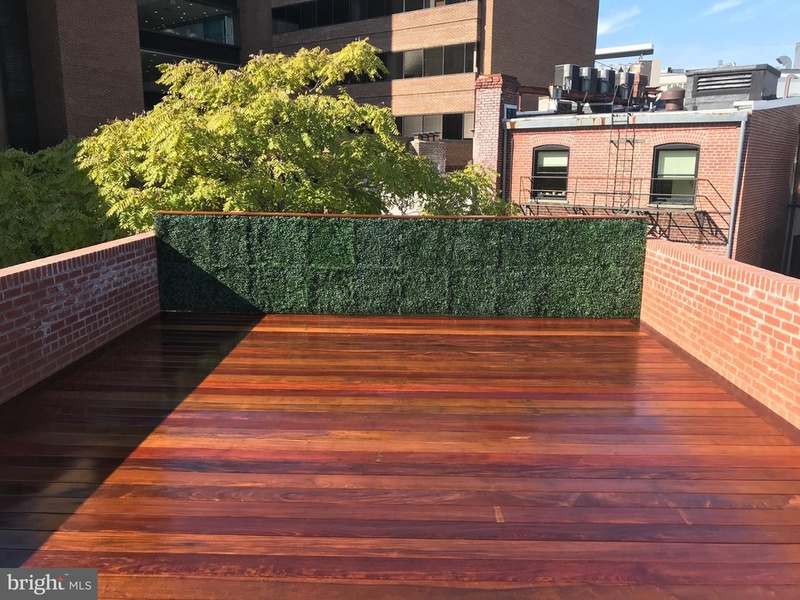 If I'm being honest, the best feature of this home is the sun deck attached to the back of the building. Just place a grill and some patio furniture out here and you have the perfect place to entertain your guests! 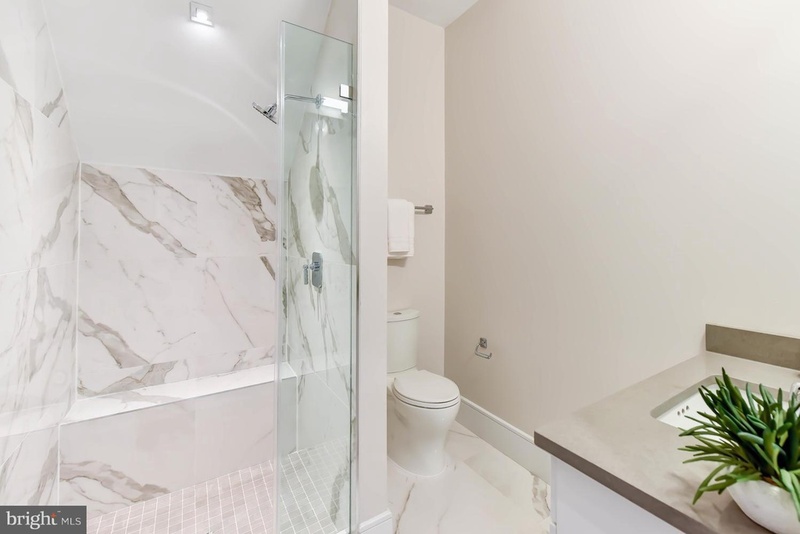 These Le Dupont homes are showstoppers for sure. Check out the full listing here! Do you see yourself moving here? Let us know in the comments below! 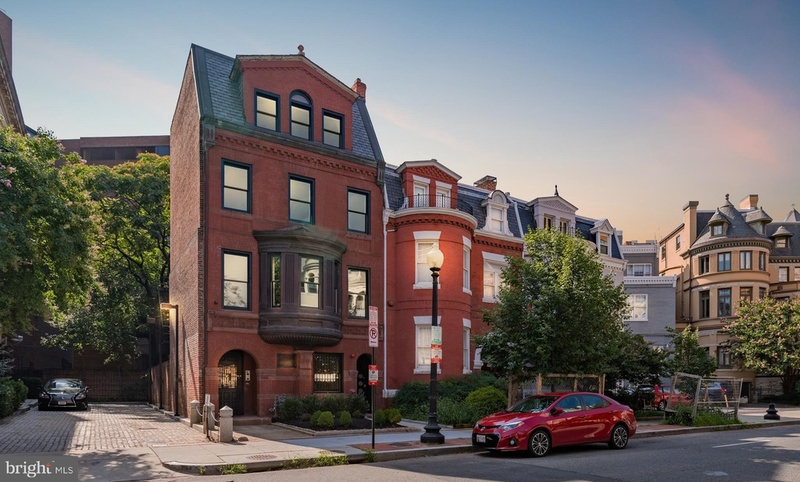 In the market for more Georgetown dream homes? Check out this semi-detached Victorian! Head to D.C.'s own Our Community Now homepage for more local features that bring us all together!